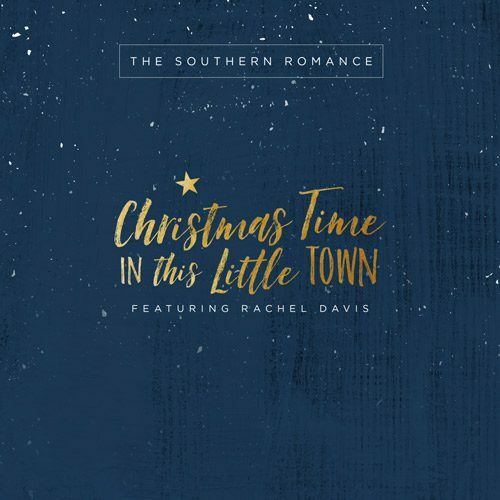 The Southern Romance is a songwriting/recording project located in Charleston, S.C. With Doc Clark as the primary songwriter and CEO of Southern Romance Publishing LLC, the mission statement is simple: Our goal is to make a quality product through the craft of songwriting and the art of music. The Southern Romance was created from a matter of circumstance. 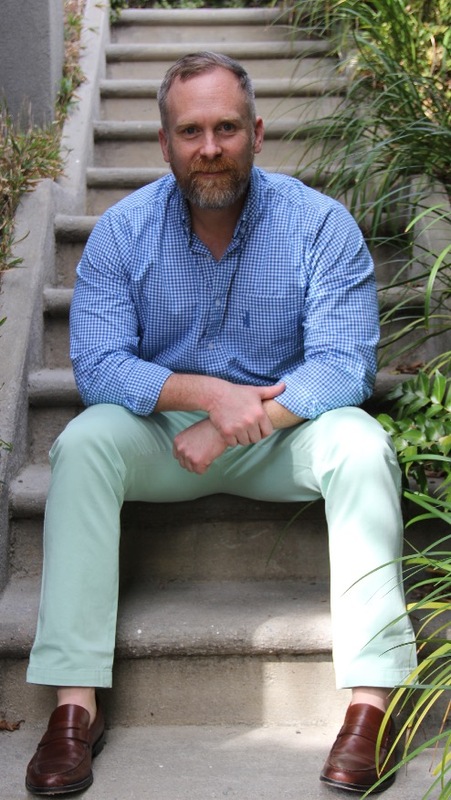 On February 7, 2014, Doc Clark’s five year old son was diagnosed with end-stage renal failure. Doc’s wife selflessly donated her left kidney to give their son a second chance at life. Doc immediately began writing and recording to provide a means to raise money for their son’s lifelong medical expenses. A portion of proceeds from sales, after expenses are paid, will go directly into their son’s Children’s Organization Transplant Association (COTA) account. This account was created exclusively to help with medical expenses incurred from their son’s diagnosis. The Southern Romance consists of some of Charleston’s best songwriters, musicians, vocalists, audio engineers, and producers. We are a brand not a band. We love the process of song creation and we hope you enjoy our creations. Thank you for your support. We couldn’t do this without you!